Cocktail Corner	September 4, 2014 No Comments. Combine wine, lemon liqueur, zest and sugar in a large pitcher. 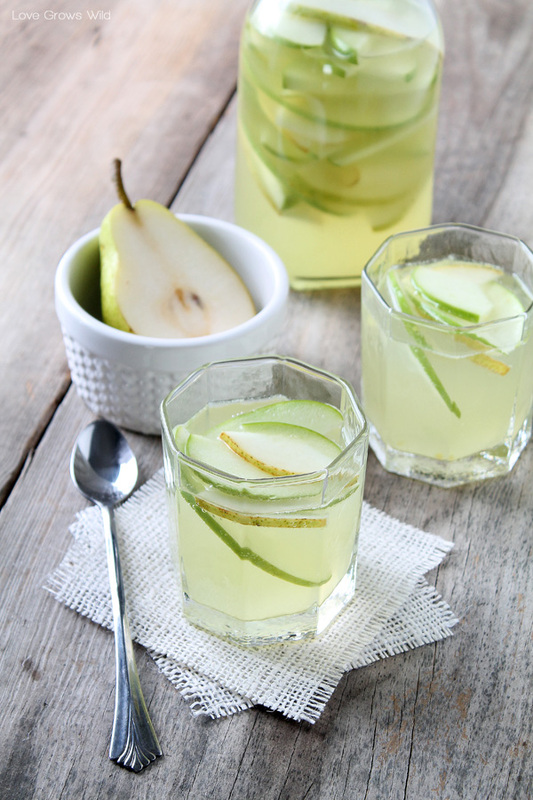 Stir so sugar dissolves then add lemon juice, apple & pear slices. Mix well. Refrigerate for 4 hours before topping off with seltzer, serve and sip.